What’s better on tax day than a free trip to Hawaii. Updated as of April 15, 2019. 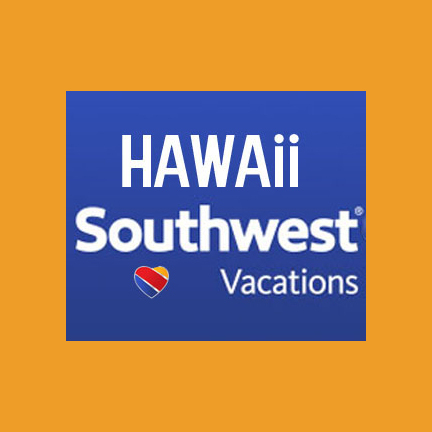 Enter Hawaii sweepstakes for a chance to win a free trip to Hawaii. There are eleven contests available now. Enter today, before it’s too late. 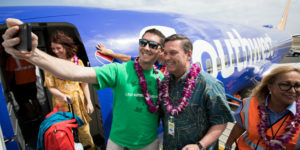 You may join the dozens of other lucky people who will be on their way to Hawaii for free. Who doesn’t love a free trip to Hawaii? Cheap flights to Hawaii can’t even touch winning the ultimate Hawaii sweepstakes. Beat of Hawaii has no affiliation with any of these sweepstakes including who wins. Have fun and let us know if you’re entering, and especially if you are the next lucky winner! It’s happened before where one of our Beat of Hawaii readers had the winning entry. As a reminder, read all the rules, since each contest is quite different. 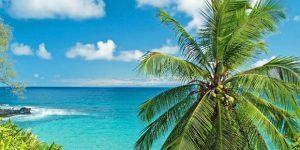 While some of these include other prizes, we have only listed the free Hawaii vacations. How to enter. Click on the title of each sweepstakes contest below to visit contest sites and complete entry forms. No purchase needed. Also be sure to uncheck any applicable boxes if you don’t want to receive other emails from contest sponsors. Tip. Some readers have said they use a separate email address for entering to win a free trip to Hawaii. That way they can avoid potential spam in their regular mailbox. Enter by: June 2, 2019. Open to: Legal residents of the US age 18 and over. Grand prize: Four day trip for two to Maui. Details other than Sheraton Maui Resort not specified. Enter by: May 14, 2019. Open to: Not stated. It appears that you actually do need to be on a honeymoon. Enter by: April 25, 2019. Enter by: May 20, 2019. Open to: Legal residents of the US and Canada (except Quebec) age 21 and over. Grand prize: $5,000 in cash. Enter by: April 22, 2019. Open to: Legal residents of the US states age 21 and over. Enter by: May 31, 2019. 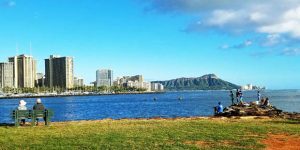 Grand prize: Four day trip for two to Oahu. 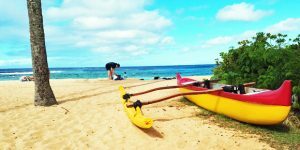 Includes airfare, accommodations and private surf lessons. Or $4,000 gift card. Enter by: May 31, 2019. Note that entry is via text message (see official rules). Enter by: April 30, 2019. Open to: No limitations indicated. Note: There is a $10 fee to enter this contest, together with a submitted travel video (up to 60 seconds). Enter by: September 2, 2019. Open to: Legal residents of the US except those residing in ID, NE, NJ, PR, WV, and US territories. Grand prize: $50,000. This is a Hawaii themed contest paying cash. Enter by: June 25, 2019. Open to: Legal rResidents of the US age 18 and over. Grand prize: Six day trip for two to Maui. Includes airfare, condo, car. Open to: Residents of the US and Canada (except Quebec) age 21 and over. Beat of Hawaii photo on Oahu. We did receive this comment and the one from yesterday, but there were none before that. Assuming that Southwest does announce, it is highly unlikely that fares at end of June will be discounted. Discounts will probably be from mid-August on. You’re dates are among the most expensive of the year. We find nonstop on Alaska at $817 for your dates. Not horrible, and do keep in mind that non-stop flights could easily become sold out on those Saturdays.